Opiate Addiction - The Painkiller Addiction Epidemic, Heroin Addiction and the Way Out. 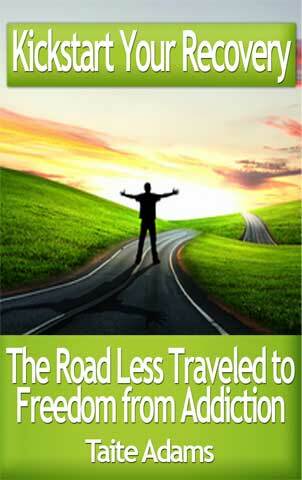 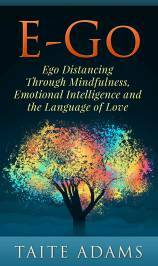 Taite Adams' Best Selling book, now in it's 2nd Edition. 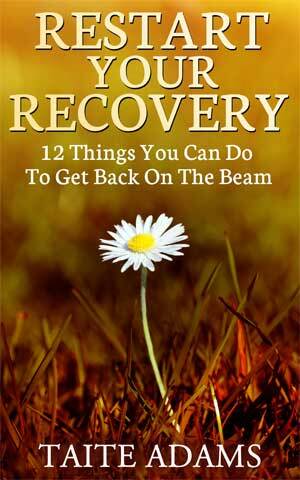 If you or a loved one are in a battle with opiates, this book is filled with valuable information. 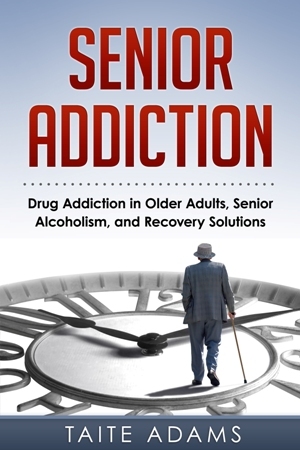 Adams, someone who has been clean from Opiates for over 12 years, talks about opiate addiction from both a technical and a very personal perspective. Get the latest information on opiate addiction, how these drugs work on the brain, opiate detox, treatment options and recovery from opiate addiction. 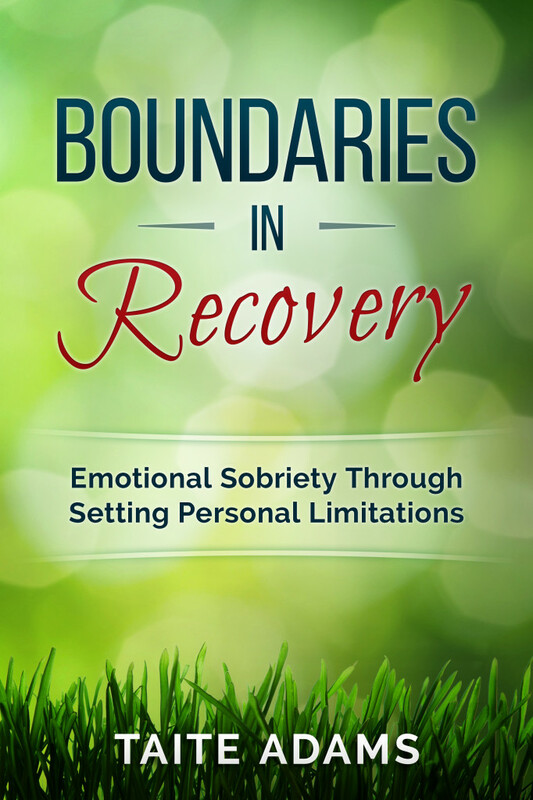 With thousands of copies of sold in both Kindle and Paperback format, this is a must read! 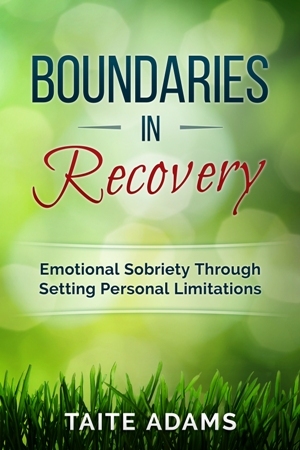 The Road Less Traveled to Freedom From Addiction - Your questions answered about early sobriety and getting clean and sober. 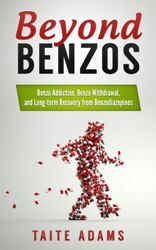 Beyond Benzos - Now Available! 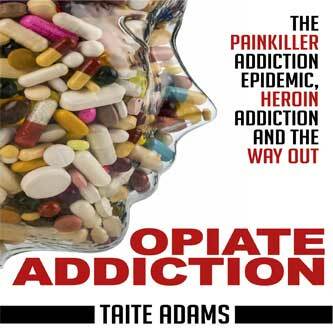 Taite's latest book on Benzodiazepine addiction is now available in both ebook and paperback.